The mission of the West Virginia Department of Agriculture is to protect plant, animal and human health and the state’s food supply through a variety of scientific and regulatory programs; to provide vision, strategic planning and emergency response for agricultural and other civil emergencies; to promote food safety and protect consumers through educational and regulatory programs; and to foster economic growth by promoting West Virginia agriculture and agribusinesses throughout the state and abroad. 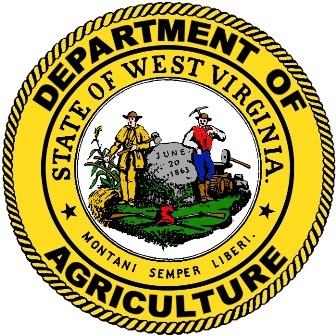 As a SUSTA member, the West Virginia Department of Agriculture (WVDA) assists agribusinesses in recognizing, supporting and providing technical assistance with their international sales goals. Through linkages and partnerships, WVDA encourages marketplace expansion and participation through SUSTA’s programs including trade missions, international trade shows and product promotions.